Evelina;: or, The history of a young lady's entrance into the world. Evelina or The History of a Young Lady's Entrance into the World. Evelina, or the History of a Young Lady's Entrance into the World. 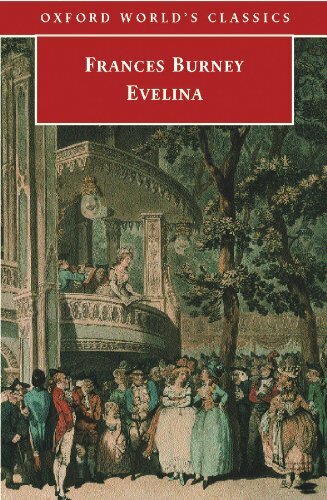 Evelina: or, The history of a young ladys entrance into the world was written by Fanny Burney. 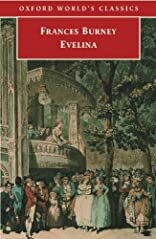 Evelina: or, The history of a young ladys entrance into the world was published by Macmillan. About Fanny Burney (Author) : Fanny Burney is a published author. Published credits of Fanny Burney include Evelina and Evelina (Bedford Cultural Editions). About Austin Dobson (Introduction) : Austin Dobson is a published author of children's books. A published credit of Austin Dobson is Fables.